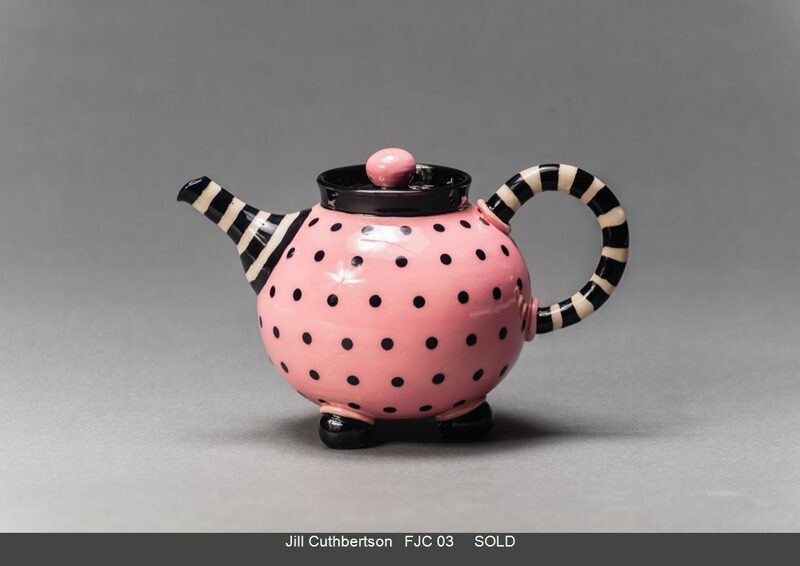 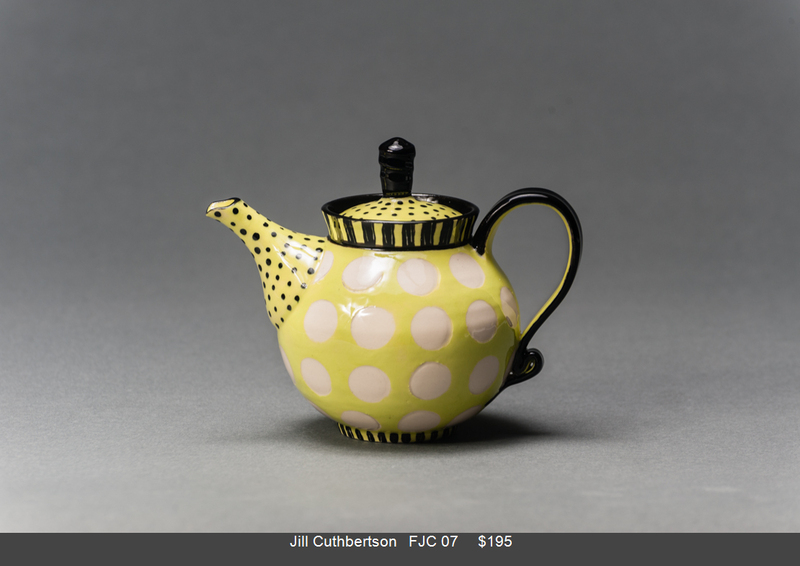 Teapots are a pinnacle for potters and have been for hundreds of years. 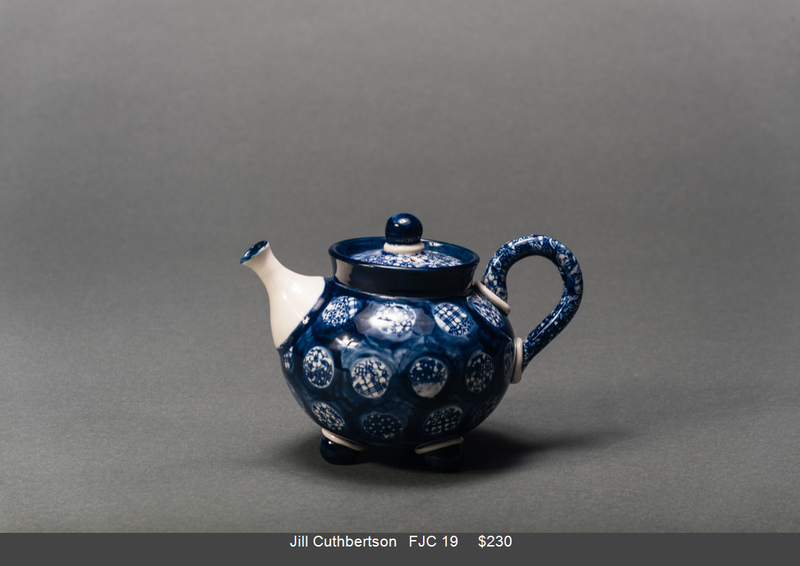 The elements of the teapot - the body, spout, lid, handle and foot, to be well constructed, well weighted and a beautiful pouring vessel is definitely a challenge and not for the feint hearted. 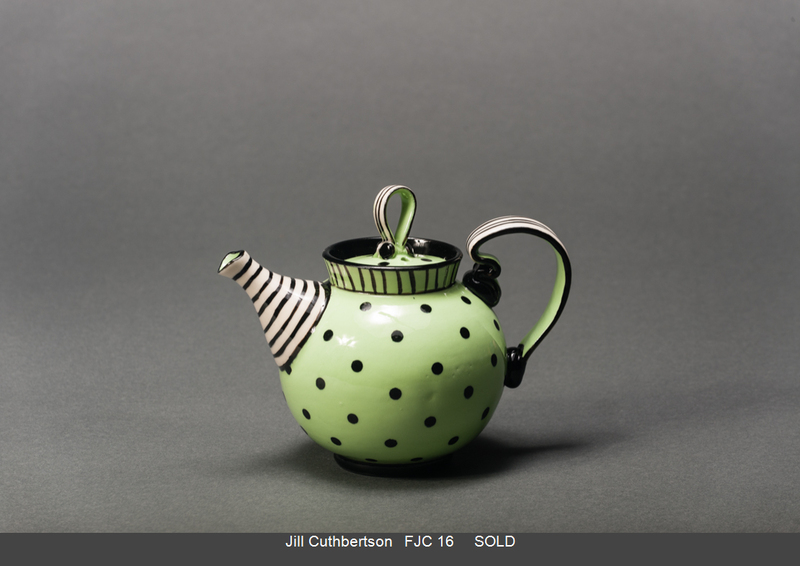 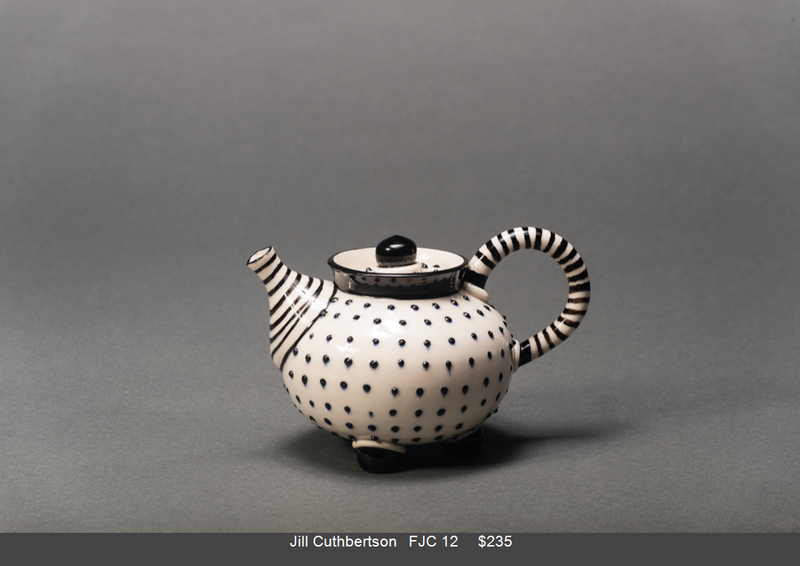 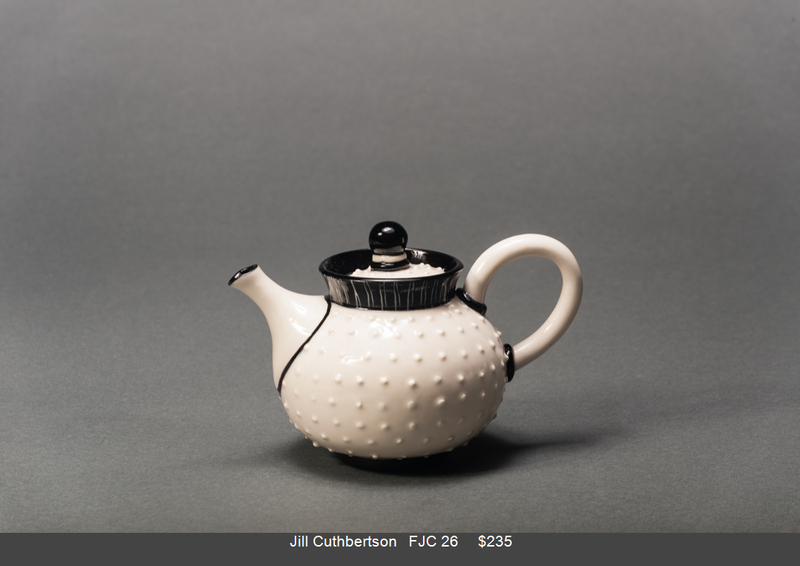 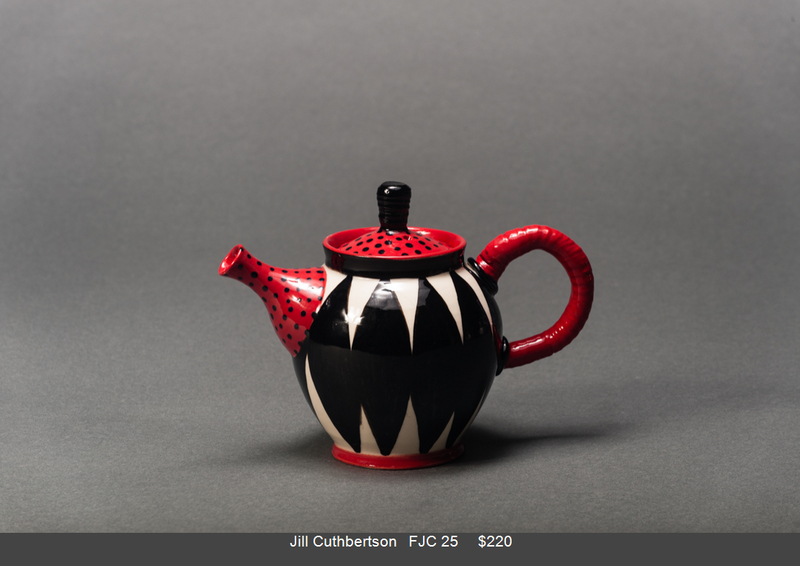 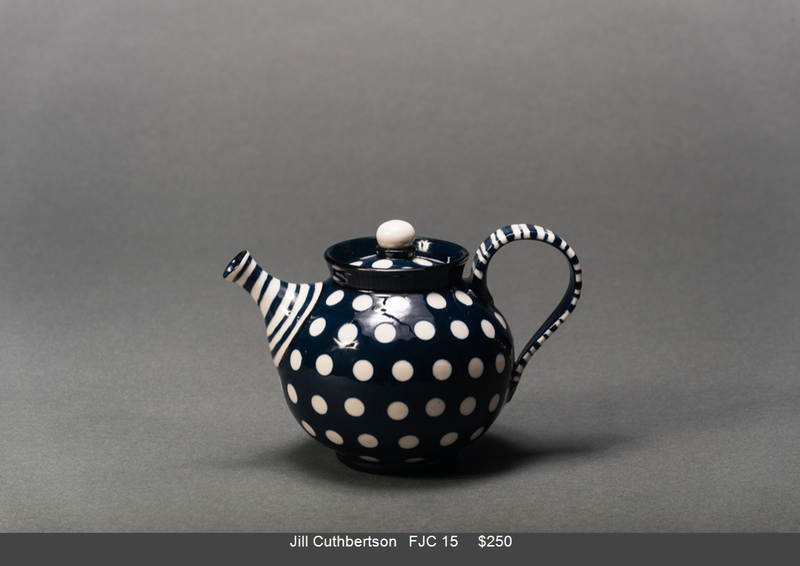 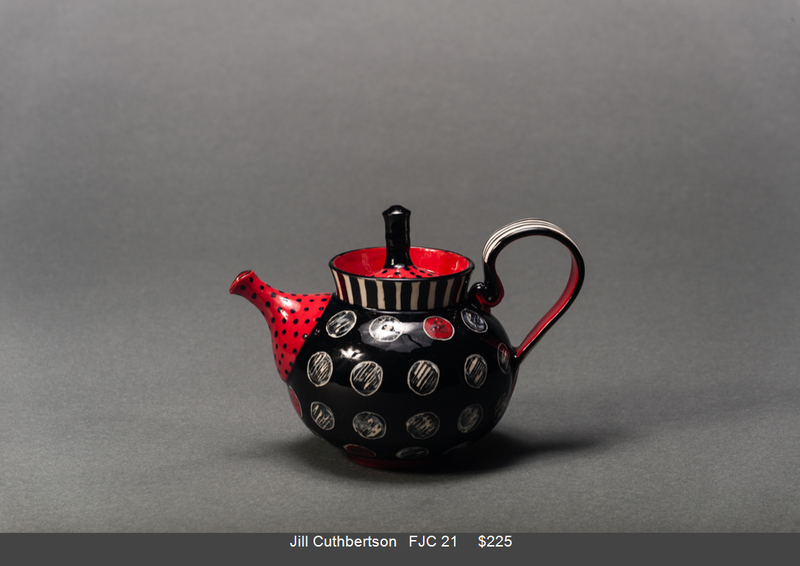 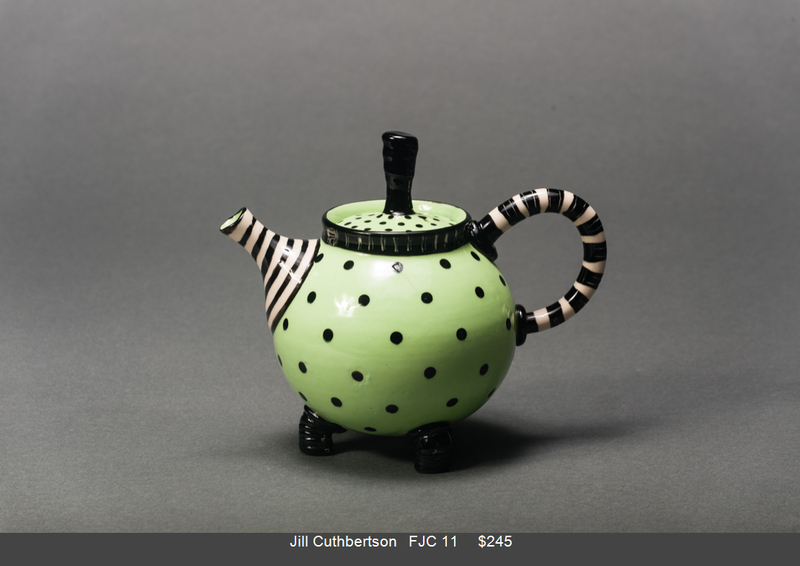 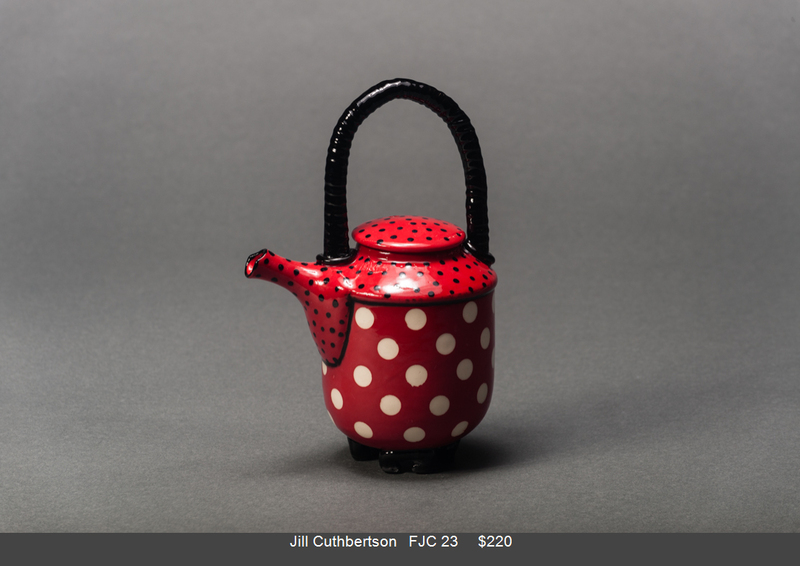 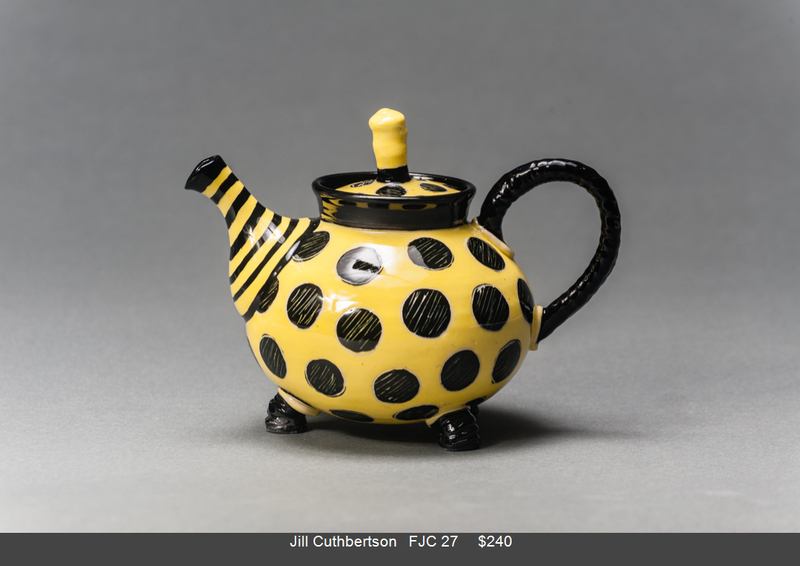 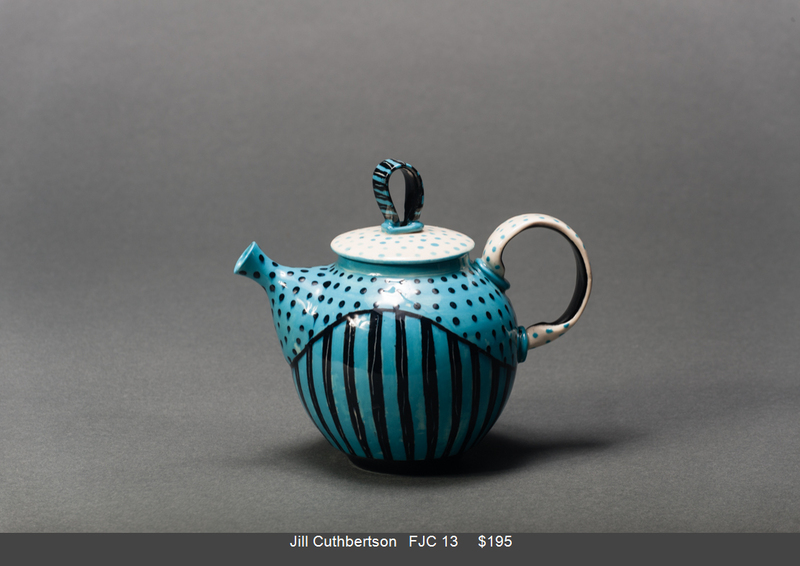 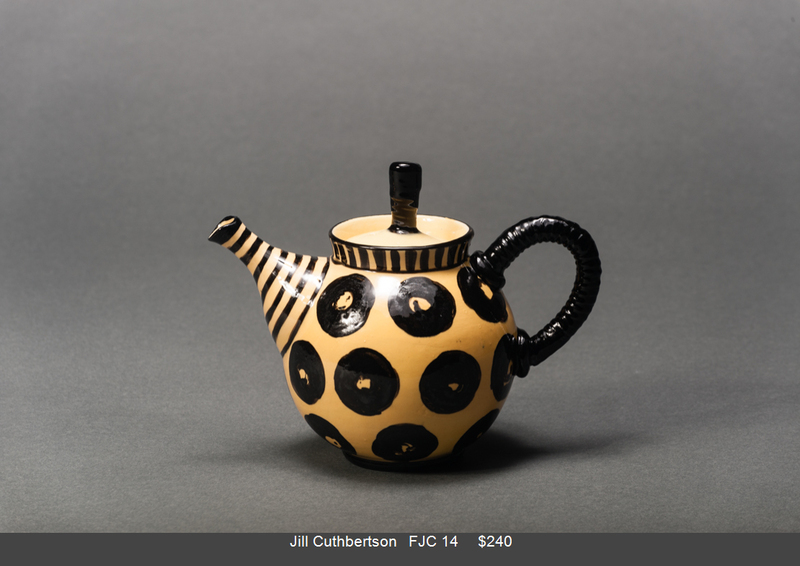 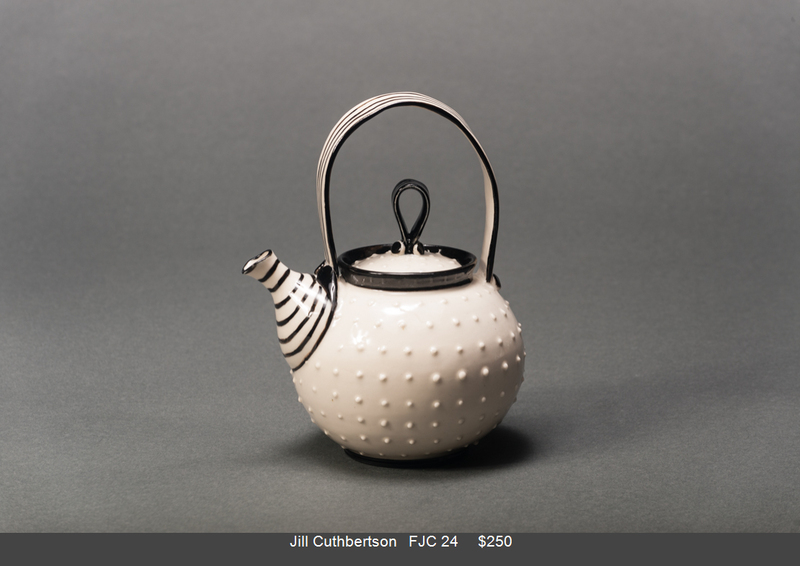 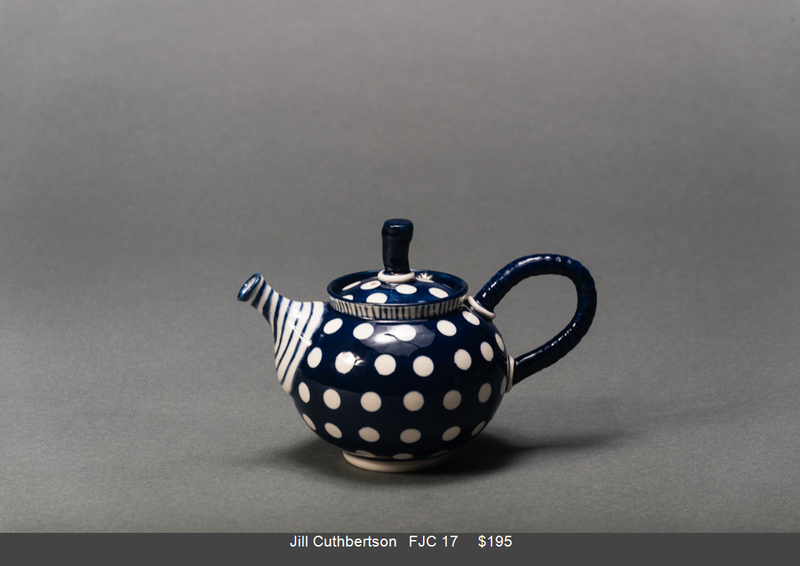 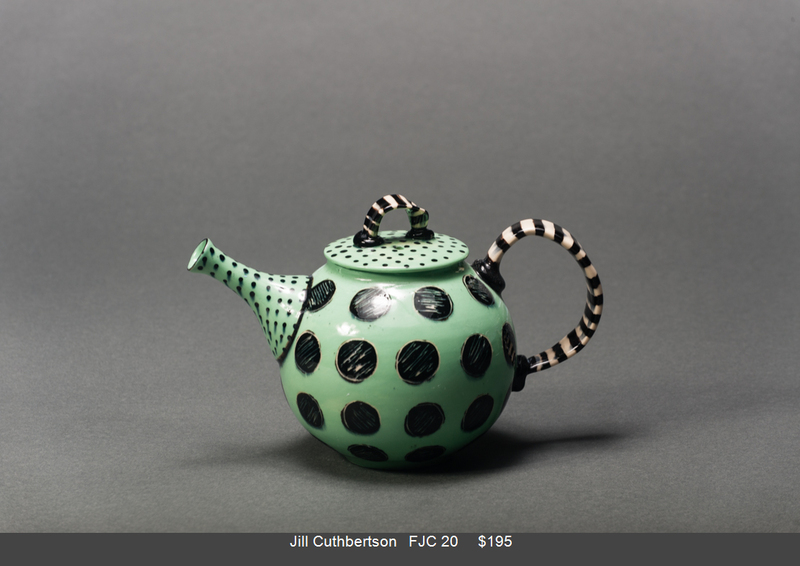 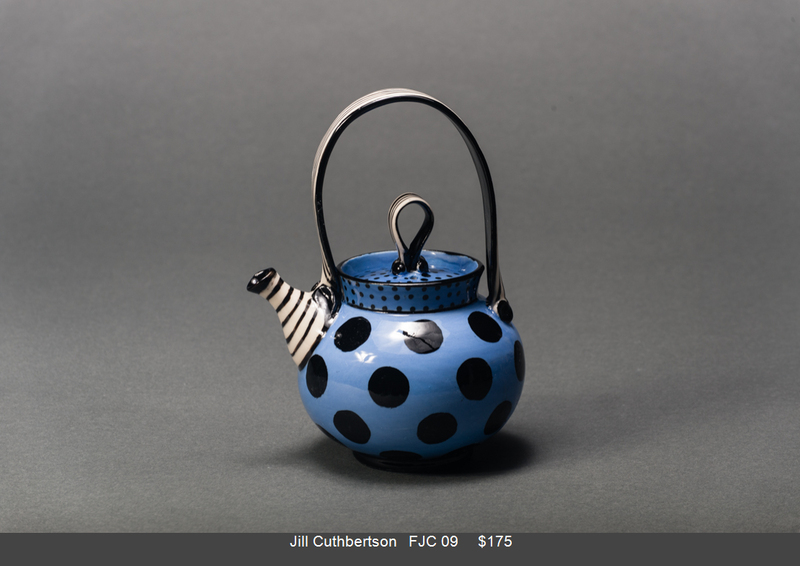 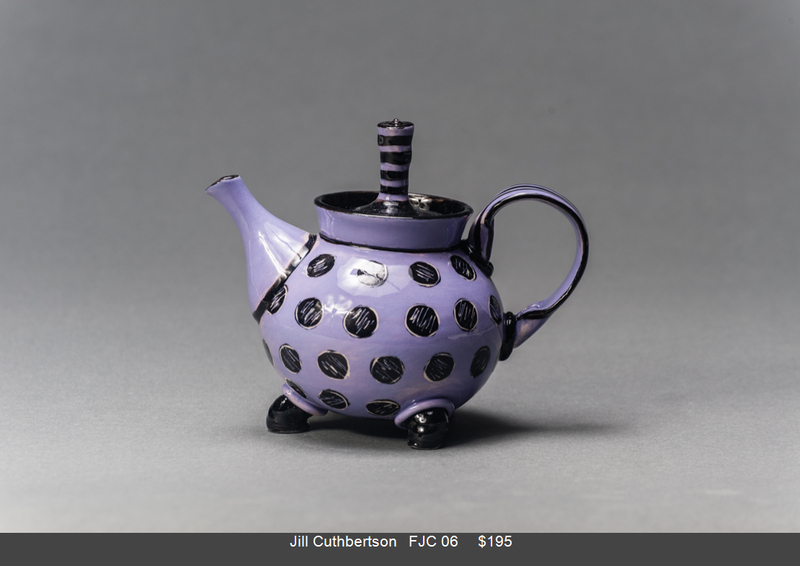 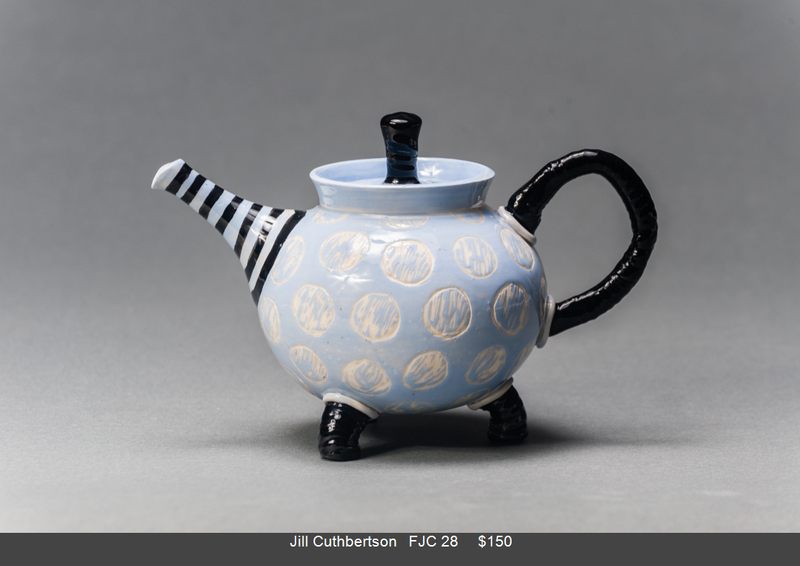 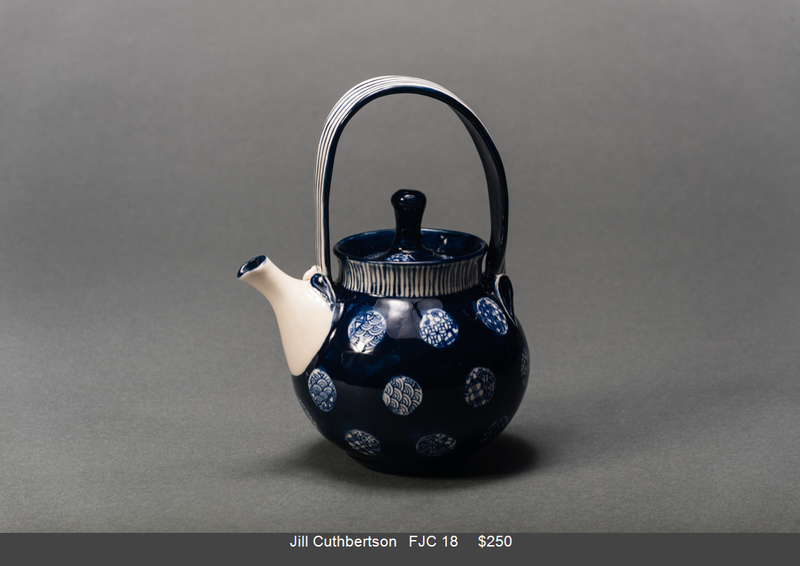 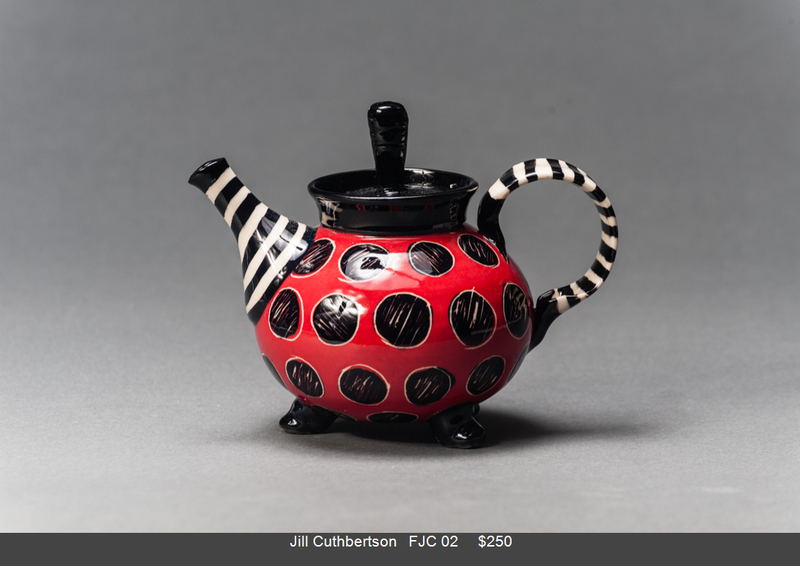 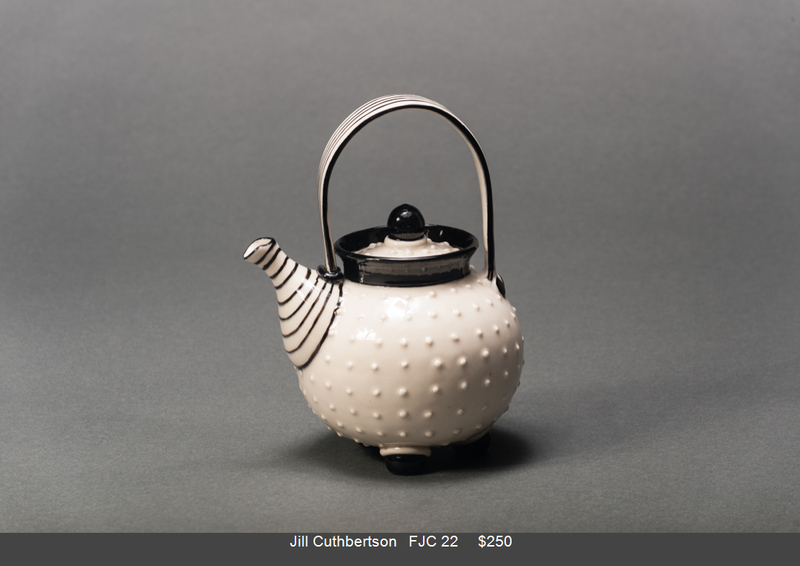 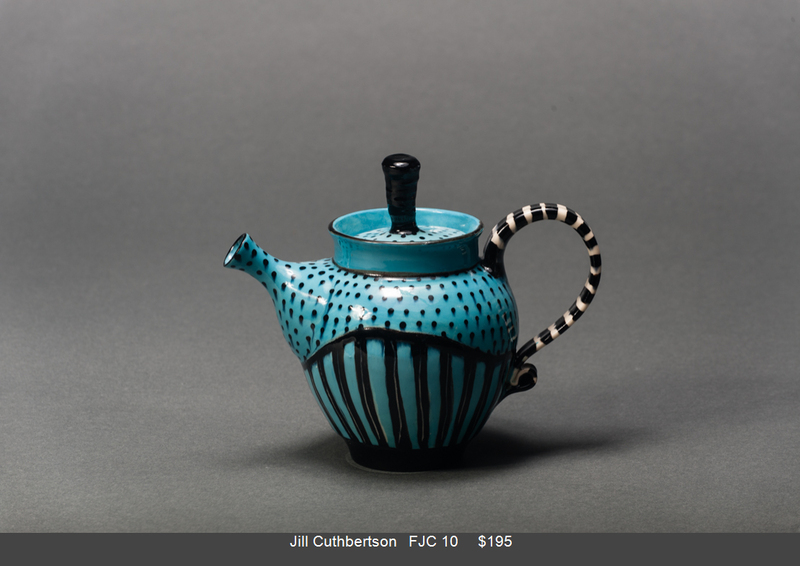 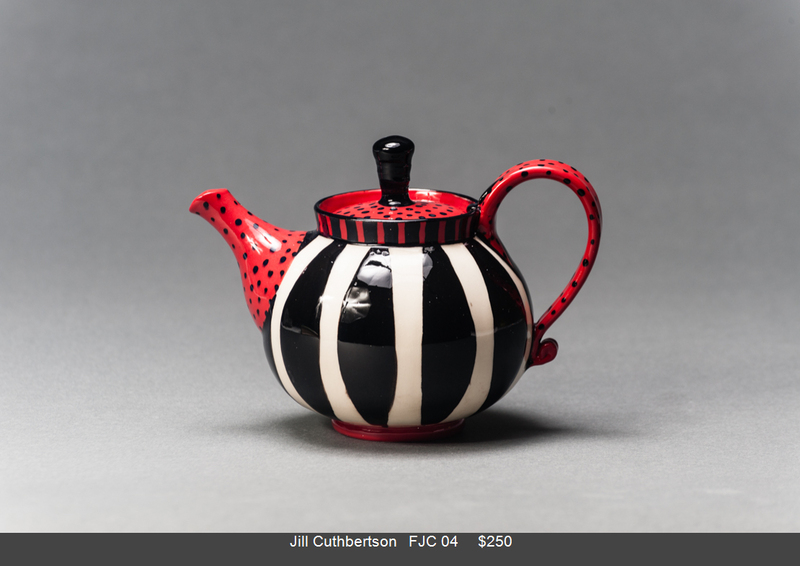 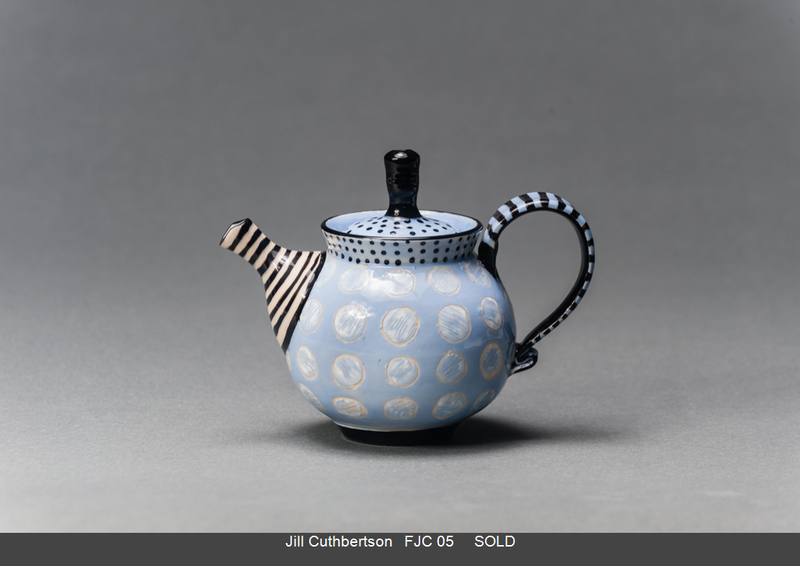 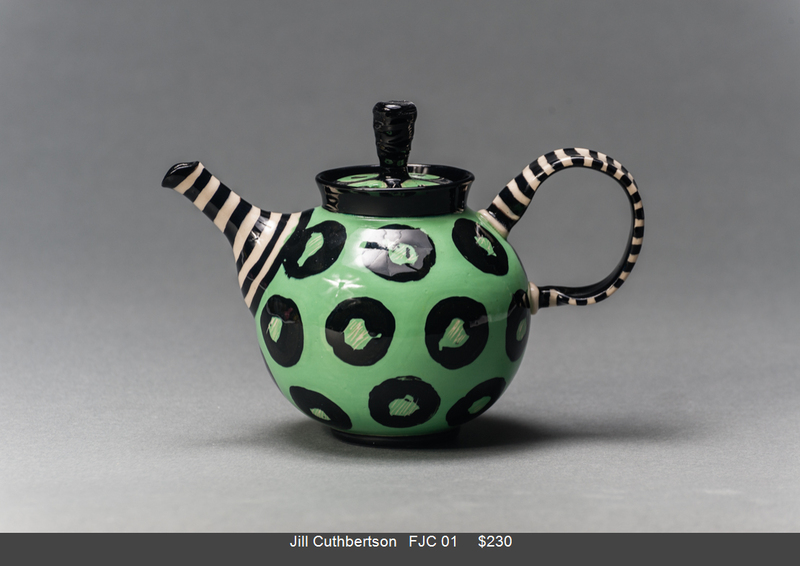 The teapot has been the focus of my practice previously but primarily as narrative sculptural work. 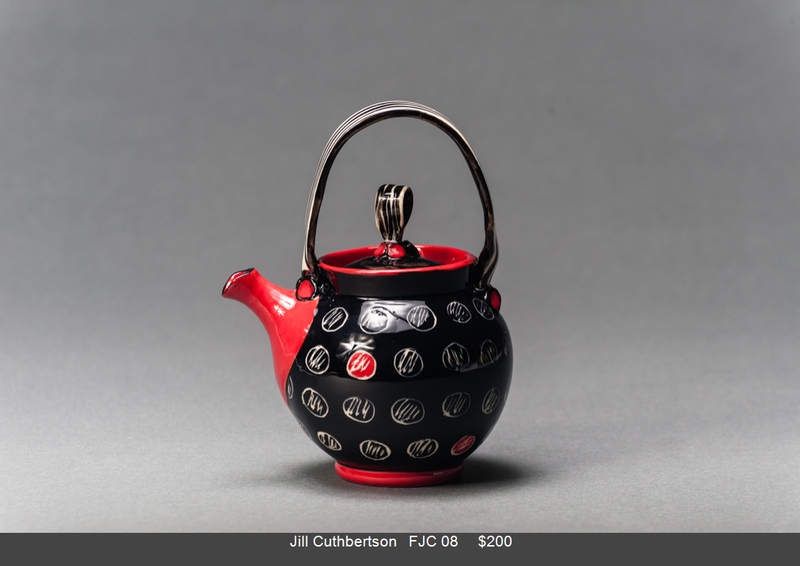 It is very close to my heart and conjures up reflections of love, relationships, family, friendships and communication.